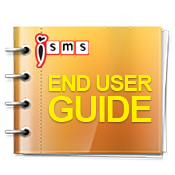 iSMS Malaysia - Online SMS Marketing End User Guide Microsoft Excel Cell Number Format. Lowest price & most reliable Bulk SMS marketing tool. 2 way sms Malaysia, Bulk SMS, bulk sms Malaysia, bulk sms Singapore, online sms solution, web sms marketing. 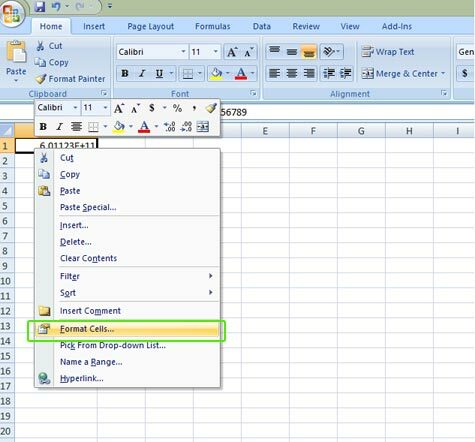 Step 1 : Open CSV file at Microsoft Excel. Step 2 : When Text Import Wizard prompts, tick the "Comma" option and click "Next". Step 3 : Your CSV file will be opened and displayed as shown above. 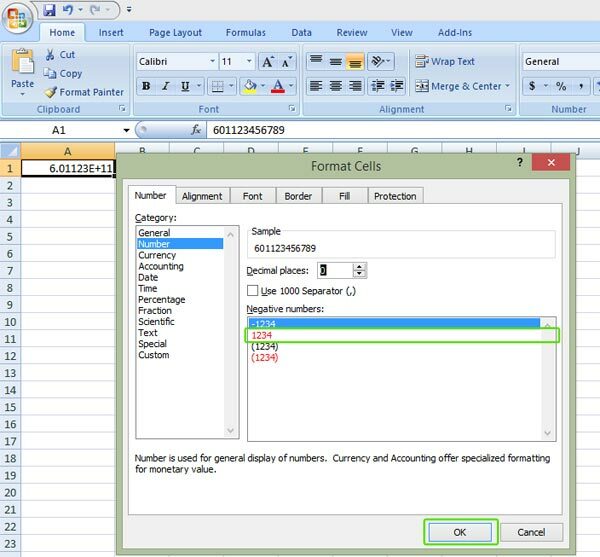 Step 4 : To remove the E+11, right click on the cell. Step 5 : Select "Format Cell"
Step 6 : Select the highlighted format. Step 8 : Finally, save the file.